Annette and Conrad Bobadilla have a very long costly journey ahead of them and their children are asking for your help and support. Before Annette’s diagnoses of lymphoma in May 2015, she had been feeling the effects of this disease for many months. Annette was extremely tired all the time, but did not have a clue she had this cancer in her body. Annette saw several doctors, but not one took her abnormal blood testing to another level. It wasn’t until one day she laid on her sofa too drained and sick to move, that her husband knew he had to get her to the emergency room. It was there, after extensive testing, that she was diagnosed with lymphoma. What a devastating blow to the whole family. Annette received several chemo treatments and was declared clear in October 2015. In November 2015 she was injured with right brachial plexus not sure how she got that injury she was back in the doctor’s office doing more testing. The diagnosis that she kept receiving was inconclusive. 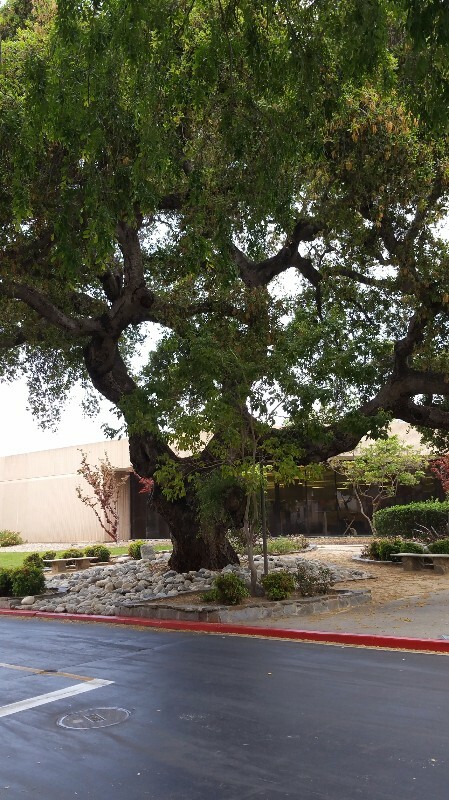 It was by the grace of God that Annette was able to see a doctor at City of Hope in California in January 2016. It was there that she received her diagnosis that her cancer had returned. 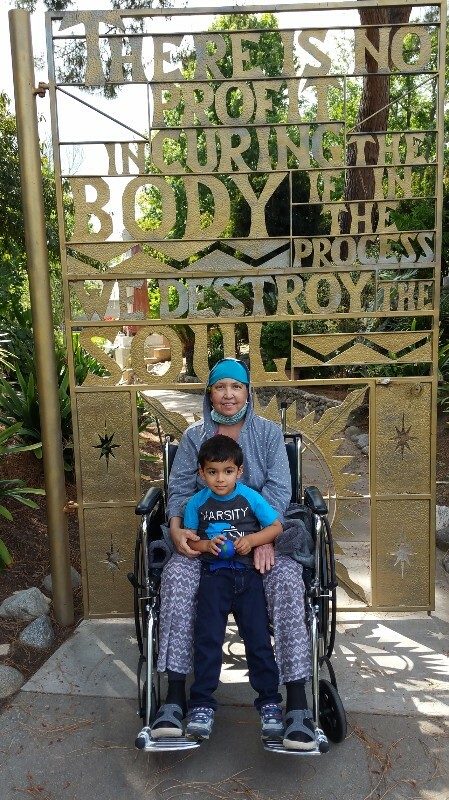 Annette made the decision she wants to stay at the City of Hope and is currently receiving chemo treatments. These treatments are extremely intense and she has to stay in the hospital for 5 days after each treatment. Her husband, Conrad, has been by her side continuously to be her ears because Annette has lost most of her ability to hear. He is also her legs because she is unable to walk. She recently received news that she will need to be there for the next 6 months to undergo treatments and then a bone marrow transplant. She is going to be staying on the City of Hope campus in their cottages, but she has to pay out of pocket for this. The money raised is to help with paying her medical bills, traveling expenses, housing, and other necessities. Conrad has not been working since he is with her 24 hours a day, so this is taking a financial hit on them. We know these days finances are tight for many people but any amount that you find in your heart to spare will lift the burden off of Annette so she can concentrate on getting better. Annette and Conrad have a long costly journey ahead of them; they wish to express their sincere thanks and appriciation to everyone that is touched to donate. If you are going to make a substantial amount please contact Vanessa or Conrad for direct deposit information. This is created by her sister Jackie McNab,daughter Vanessa, and niece Tammy Jaramillo please contact if you have questions. On July 17th, Annette passed away peacefully in her home with her family. Her services will be held at Heritage Funeral Chapel. 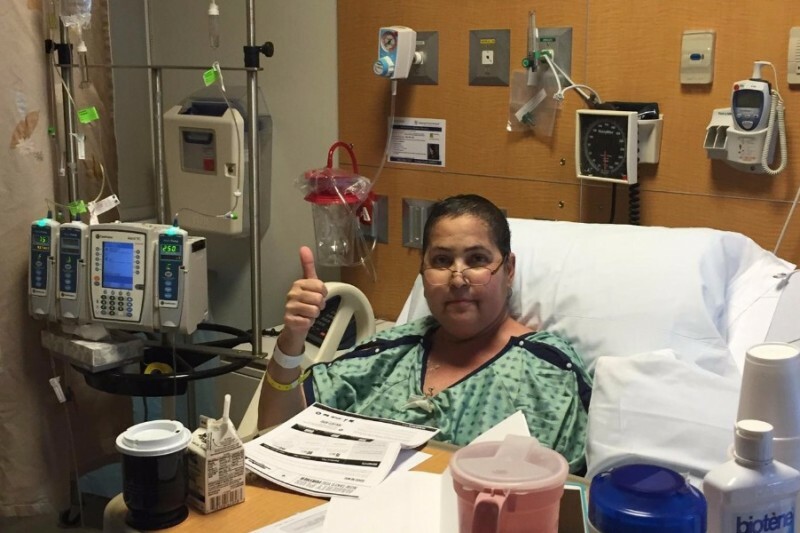 Annette has started her stem cell transplant and is doing good. she is still in the hospital. thank you all for your prayers! Words cannot express how greatful and thankful we are for all who have donated. God bless you all! I thank all of you who helped my high school friend especially those that gave and don't know her, for you will receive a great blessing. Amen to all of you. I wish it could be $50,000 but this is all I can do tia. I love you! Grandpa's going to give you the strength to come home!! !